The Berry College Environmental Studies Program has partnered with Action Ministries Rome to create a garden at the Bagwell Food Pantry located in Rome, GA. At Bagwell, Dr. Brian Campbell and the students involved in the ABC Project help to manage a garden that was created to provide food pantry patrons with fresh fruits and vegetables and gardening education. 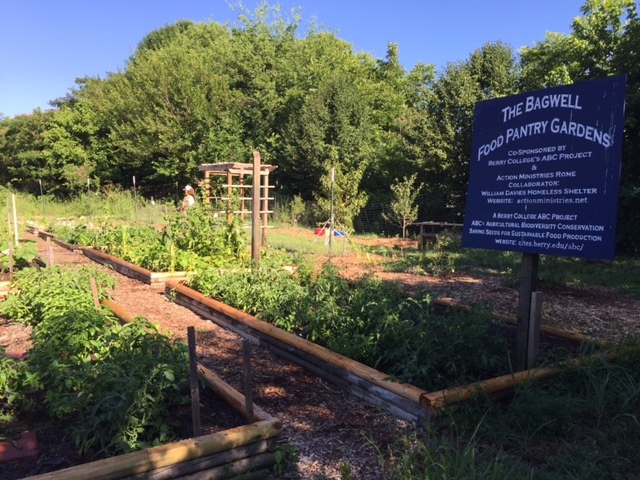 The garden was created in 2013 with the mission of being an area where both patrons and volunteers of Bagwell could gather as a community to share experiences as well as food. 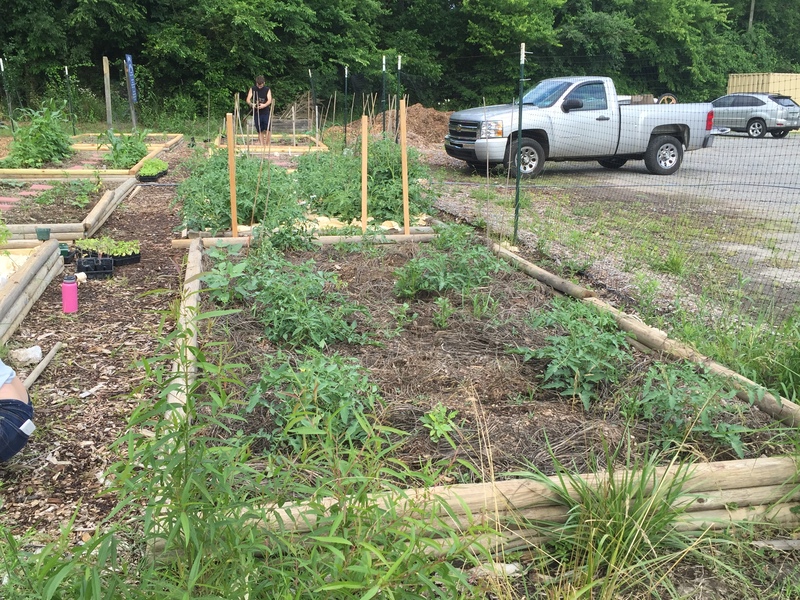 The garden at Bagwell is a work in progress but it is currently producing fresh, healthy food for the patrons of the food pantry. The first Monday of every month for the last two hours of light each day, typically from about 5:30-7:30pm or later in the summer and a bit earlier in the late fall, winter and early spring, the ABC Project hosts a workday in the gardens at Bagwell for community members to come learn gardening skills, get seedlings, and help their fellow community members by working in the garden. 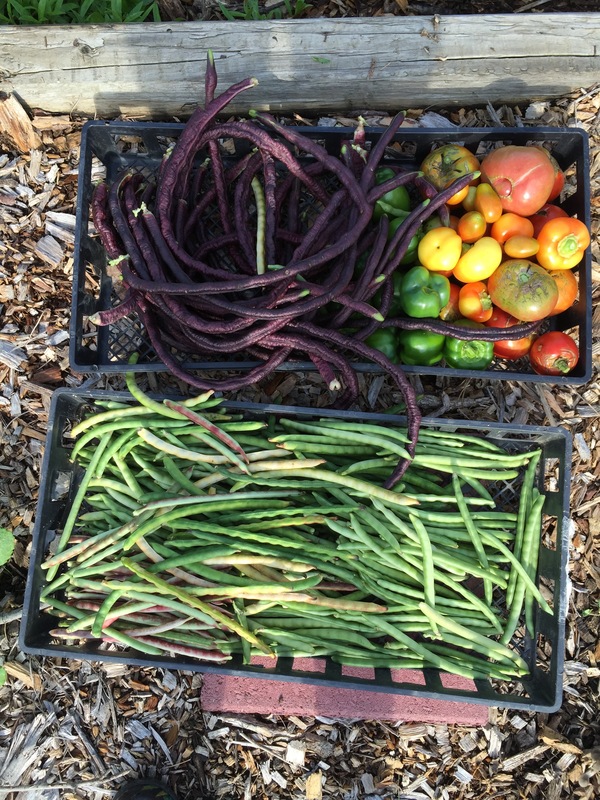 Meals containing produce from the garden are prepared by students and given to volunteers. 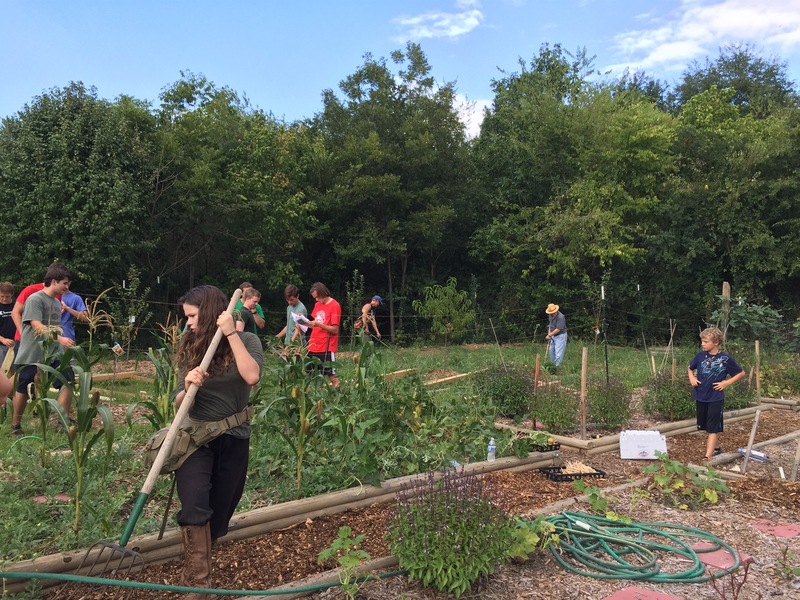 Berry students are also available to babysit while their parents learn gardening techniques. 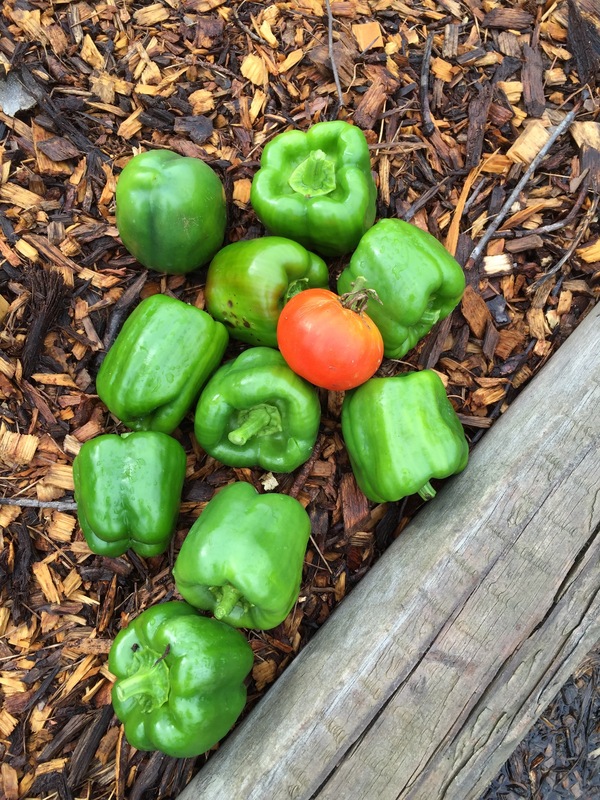 The Bagwell Food pantry garden provides a wide variety of produce, particularly during the summer months. 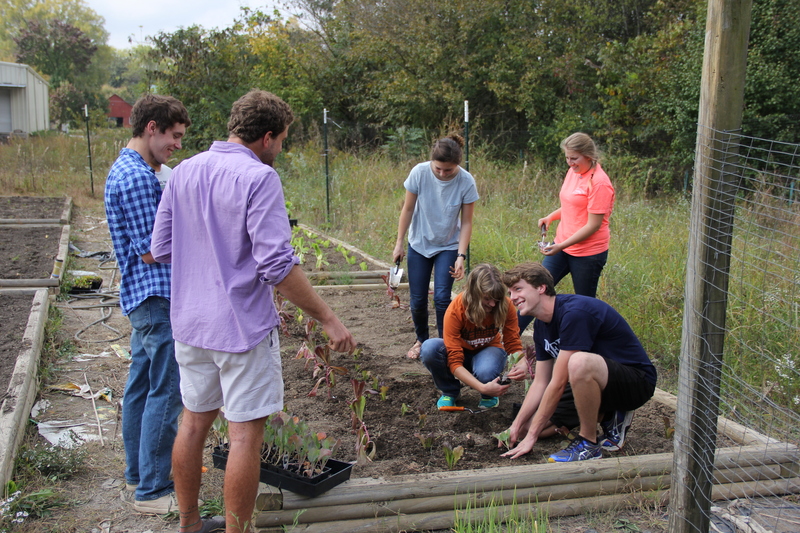 Anthropology and Environmental Studies students from Berry College working in the food pantry garden. 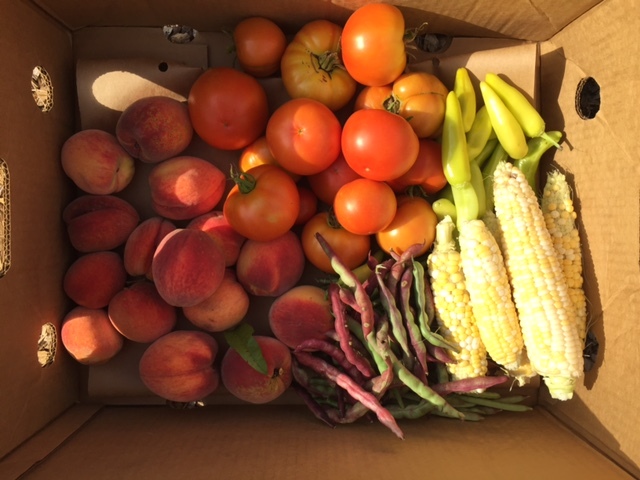 A harvest of first peaches grown in the food pantry orchard along with corn, bean, tomatoes, and peppers.